Is it possible to receive a tracking number for my shipment? For each order, you will receive a confirmation e-mail with the tracking number from the respective shipping service provider. I’ve received a defective delivery. What do I do? Can I pick up my order myself in a Meissen Store? 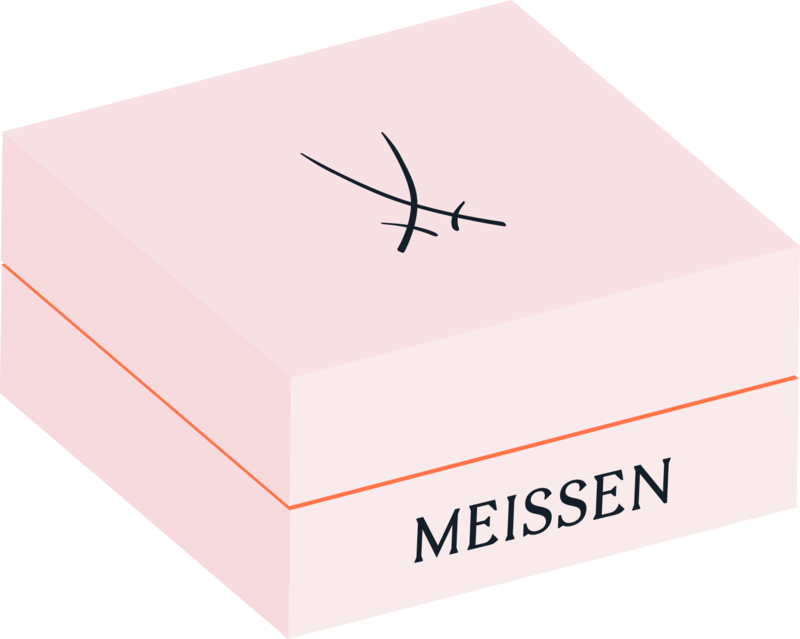 Unfortunately, for logistical reasons, orders cannot be picked up in any of our MEISSEN Stores. I have not received my order yet. What do I do? Yes, per request from our customer service at +49 3521 468 600 or via the contact form. Information on shipping options and delivery times can be found here. Please see our shipping cost table. Jewellery orders valued from EUR 1.000 will be shipped as express due to their insured value.